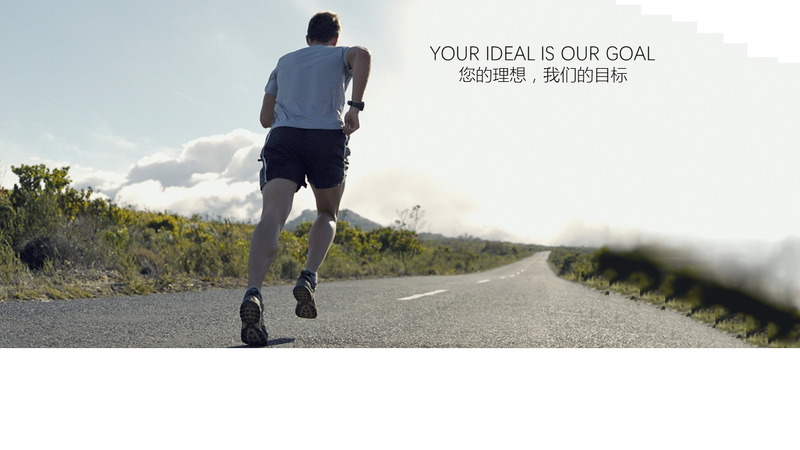 Congratulations to Shanghai International Bus Technology Exhibition (BUSTEC) ended successfully. BUSTEC known as the first exhibition on bus technology in Asia, our Finnish supplier has well promoted a full range of solutions including the control software, the solutions contain hybrid and pure electric system, which called the most efficient solution in the entire industry. 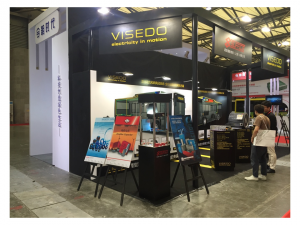 As the experts on the heavy hybrid and electric drive systems, VISEDO products and solutions got the attention and recognition from industry professionals at the show. During the exhibition, we presented and promoted our capacitive and magnetic products (capacitor and magnetic core). Herein, we would like to take this opportunity to express our high appreciations to all customers’ trust and support.